If the thought of handing out insane amounts of Halloween candy is making you queasy, then try something different. 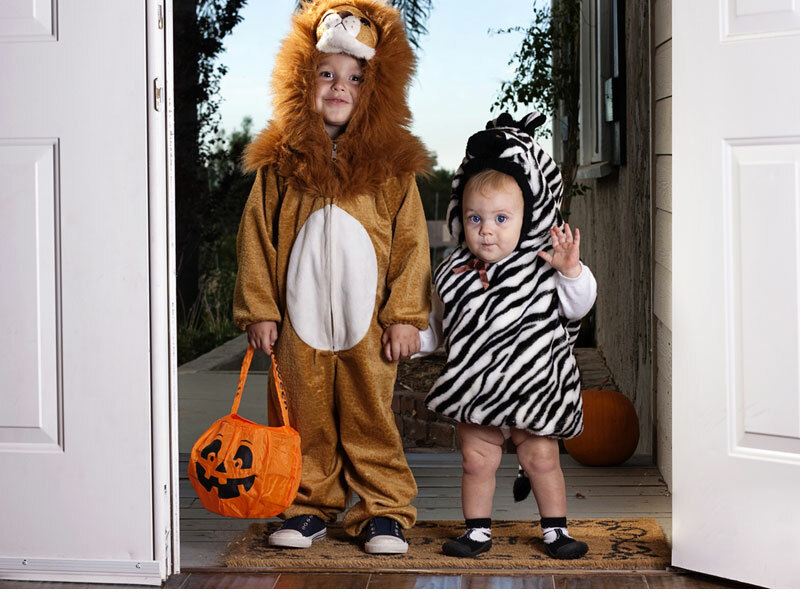 Offer trick-or-treaters treats that are non-edible, sugar-free and still fun. No, we're not talking about toothbrushes or pet rocks, but stuff young kids will actually enjoy. 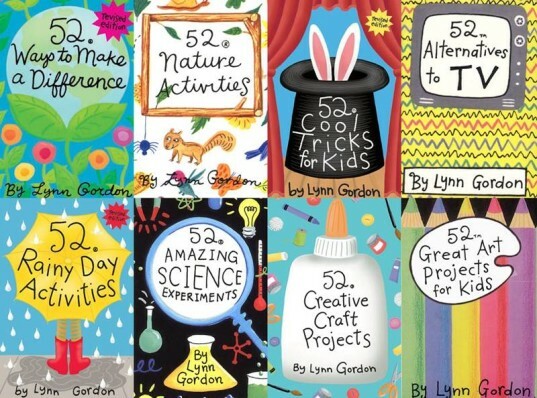 Keep reading to see 6 affordable, eco-minded, non-edible Halloween treats that will delight every little ghoul and goblin haunting your block. This cute Halloween handout is a nice nature-based alternative to sticky sweet candy for trick-or-treaters on Halloween night. 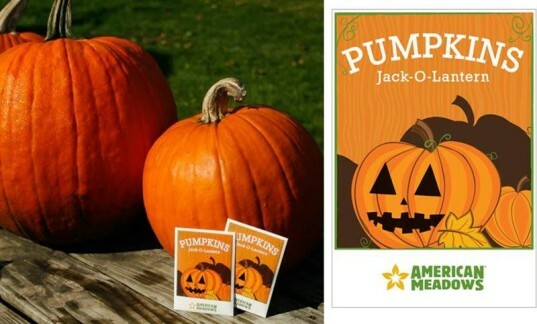 Kids with garden space can hold onto their seeds til spring and plant their pumpkins while other kids, who may lack a planting plot, can roast the seeds right away (with parental help) for a healthy snack. These packets are super festive and the back of the packet features a simple recipe for roasting seeds and growing instructions. 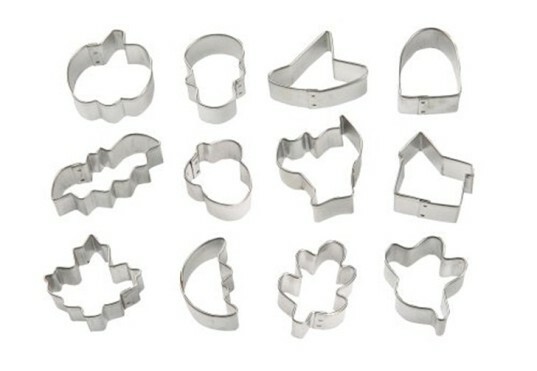 Halloween cookie cutters are fun for making real cookies or for use with play dough or in a play kitchen. This spooky set is affordable and fun, made with food safe metal vs. plastic and comes with a pumpkin, skull, witch’s hat, tombstone, bat, acorn, cat, house, maple leaf, moon, oak leaf and ghost. Homemade play dough is one of the least expensive Halloween handouts ever, especially if you already have chemical-free food coloring and some flour around. All you need are some very basic ingredients bought in bulk, some recycled plastic baggies and a little time. Make your play dough in festive fall colors like orange and yellow, roll it into balls, pop the balls into baggies and hand them out. In fact, this handout is so inexpensive you can probably afford to add one of those cookie cutters listed here to the bag as well. 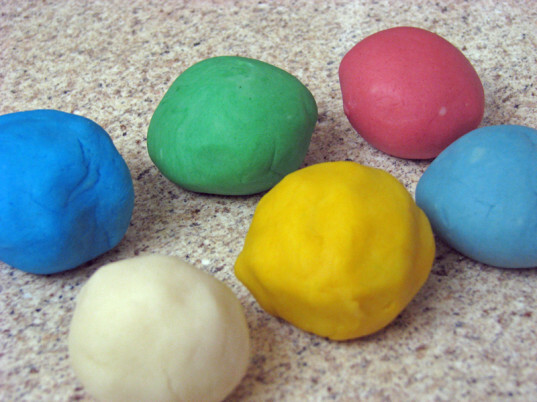 If you need a play dough recipe, check out the links below. Most younger kids love bands they can wear. Silly Bandz are made with kid-safe silicone colored rubber and come in various shapes that pop on your wrist for wearing, but when you take them off, they pop back to their original shape. 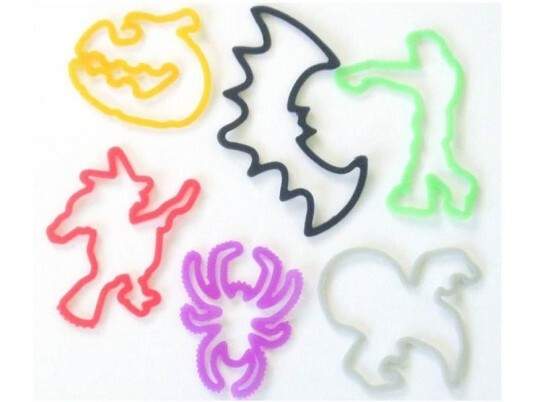 Silly Bandz features many styles kids will like, including a fun Halloween set, rainforest set and more. At just 13 cents a pop, you can afford to hand out more than one per kiddo too. Agony’s Decay has some very decently priced Halloween soaps up for grabs. All the soaps offer spooky bubbly fun and are handmade with pure vegetable glycerin and enriched with healthy add-ins like Aloe and Vitamin E. The scents and colors used by Agony’s Decay are safe and made for sensitive skin. This shop also offers a wide selection of colors, in case you want something special like purple instead of orange pumpkins. Agony's Decay has some very decently priced Halloween soaps up for grab. 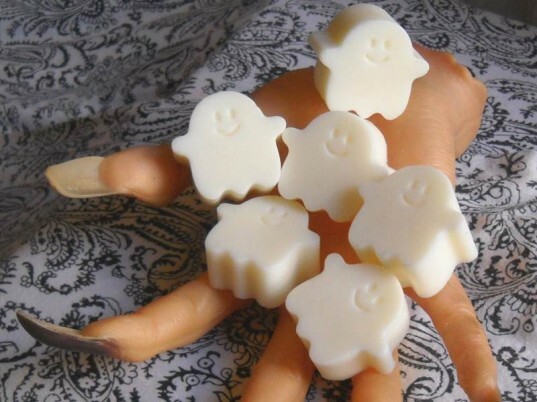 All the soaps offer spooky bubbly fun and are handmade with pure vegetable glycerin and enriched with healthy add-ins like Aloe and Vitamin E. The scents and colors used by Agony's Decay are safe and made for sensitive skin. This shop also offers a wide selection of colors, in case you want something special like purple instead or orange pumpkins.